Activate, and customize your custom design theme Learn how to activate and customize your custom design theme for a truly unique look for your Monkey Business website in minutes. Your User Guide to Monkey Business from AJIBOYE Monkey Business Agency. 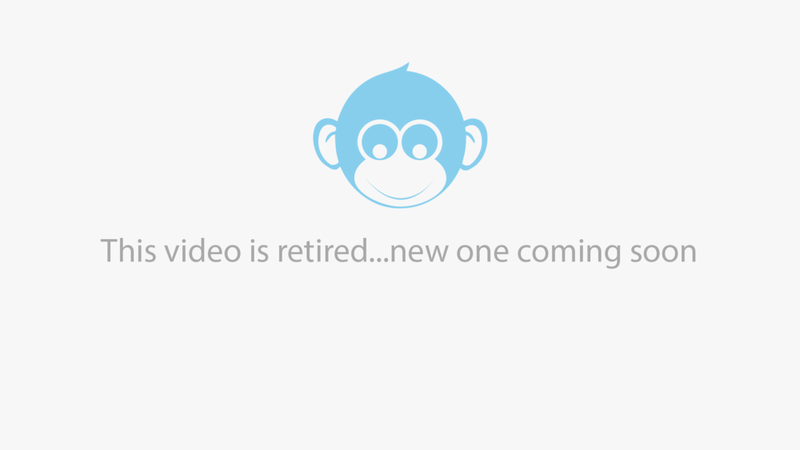 Learn how to use Monkey Business Management System to build your business FAST. 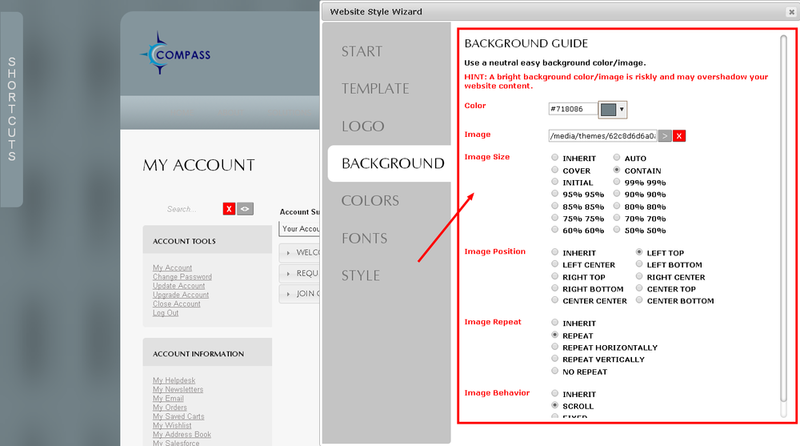 Follow these steps to activate and customize your custom design theme. 1. Go to your website and login using your webmaster account. Upon login, you will be on the My Account page. 2. 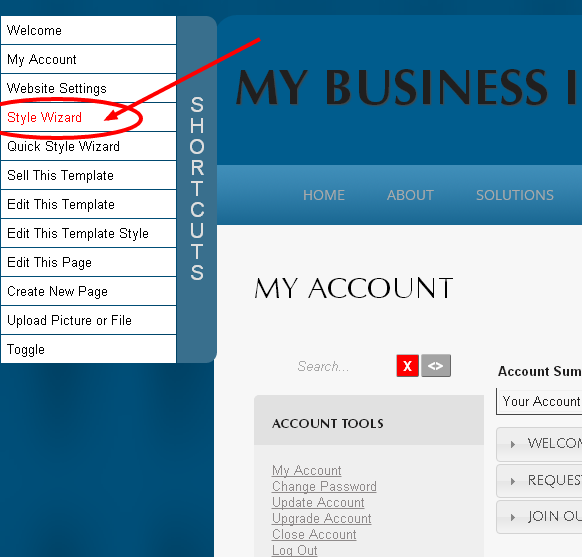 Launch the Style Wizard from the Shortcuts Menu. 3. 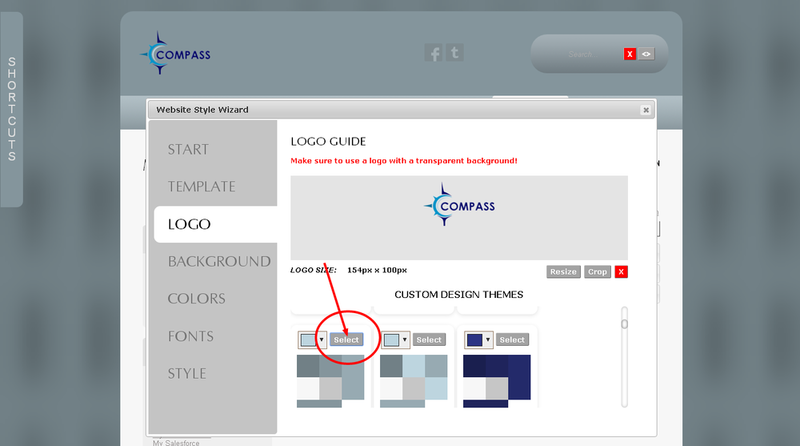 Select Template to view all custom themes installed. 4. Click the Select button to activate the theme. 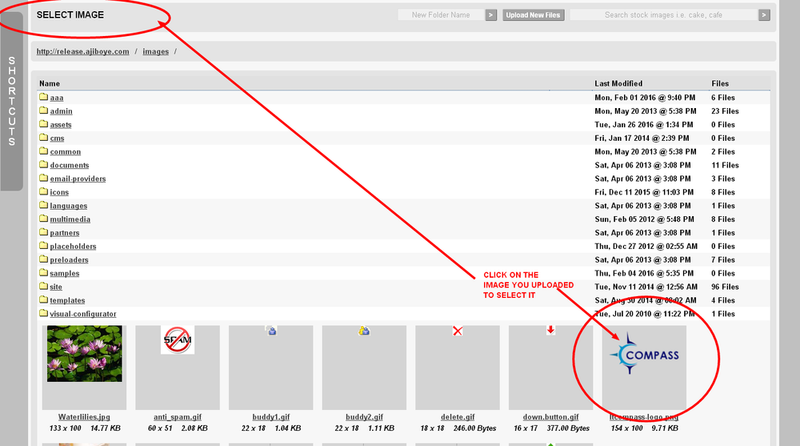 Now, click the Upload Your Logo button. You will now have the Select Image Window open. To upload your logo, click the Upload Files button, and follow the on screen instructions to complete selecting and uploading your logo. Now simply click on the logo you just uploaded to select it. Your theme will now be updated with your logo. Monkey Business will also analyze your logo, and provide some color palette options based on the colors in your logo to quickly customize your theme with. Select any of the recommended color options to quickly see how the theme looks using the color customization. You can also change individual colors in the Colors section below. 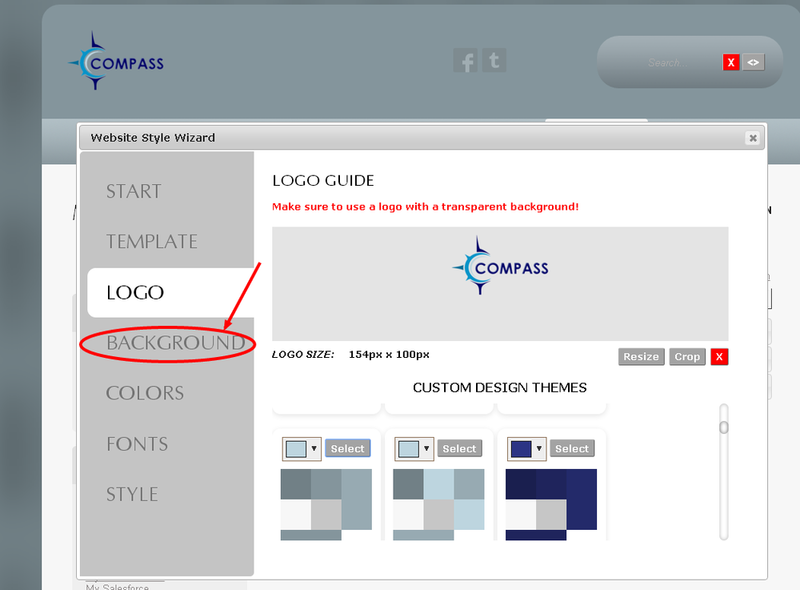 With the Background options, you can now customize the background of your theme. 7. 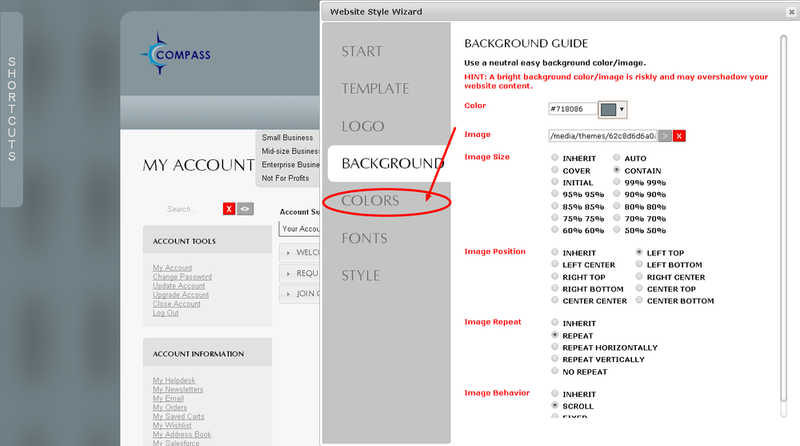 Select Colors to customize the colors in your theme. 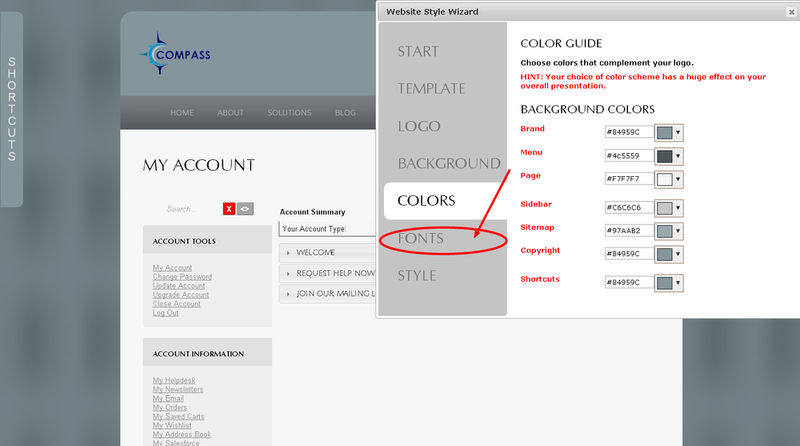 With the Color options open, you can now change individual colors for the major content regions in layout of your custom website theme. 8. 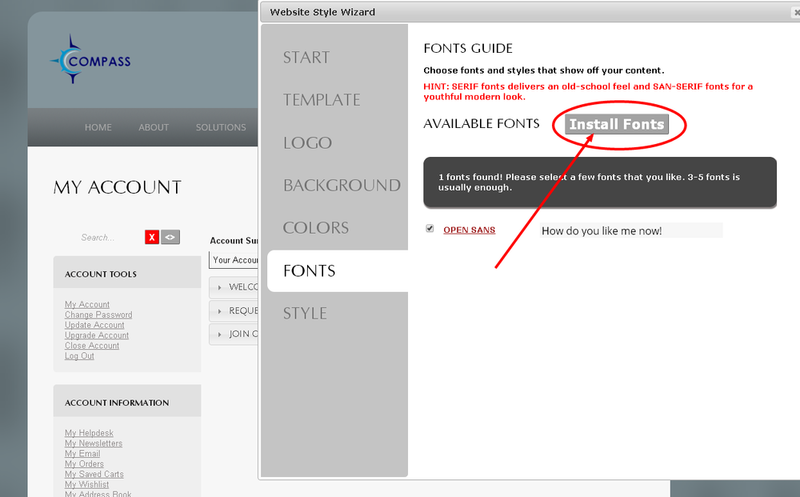 Select Fonts to install, and activate custom fonts. 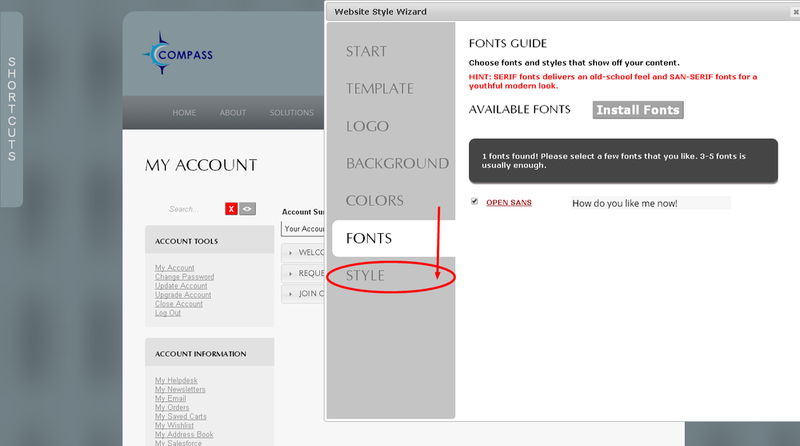 With the Fonts options open, click the Install Fonts buttons to install new fonts. 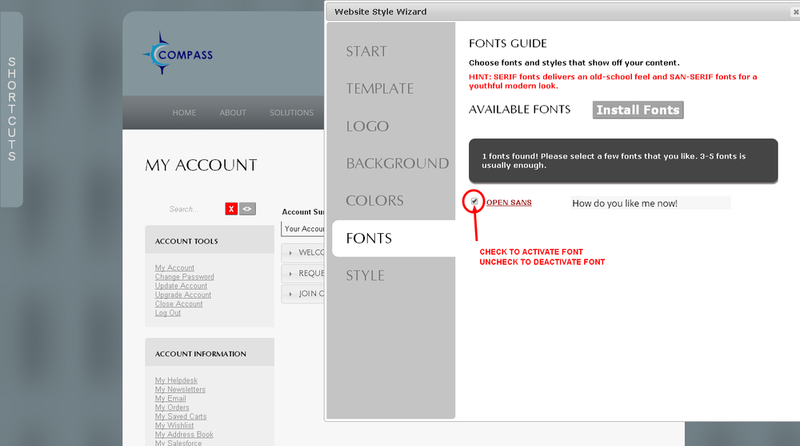 Once installed, you can activate or deactivate fonts for the theme. 9. 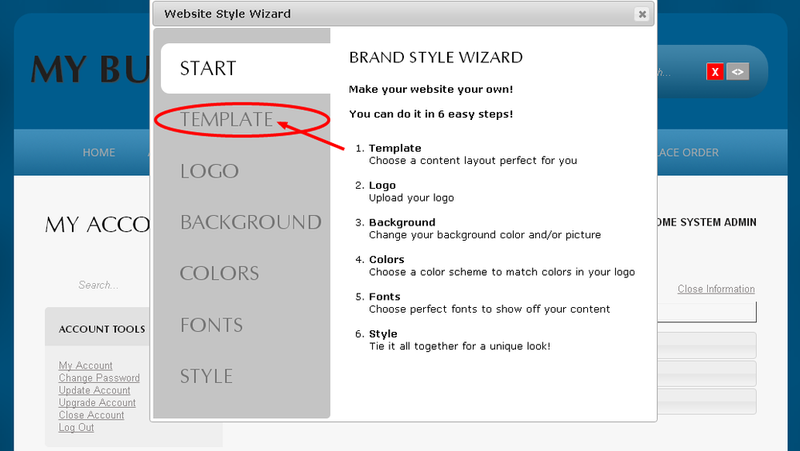 Select Style to customize every detail of your custom theme. 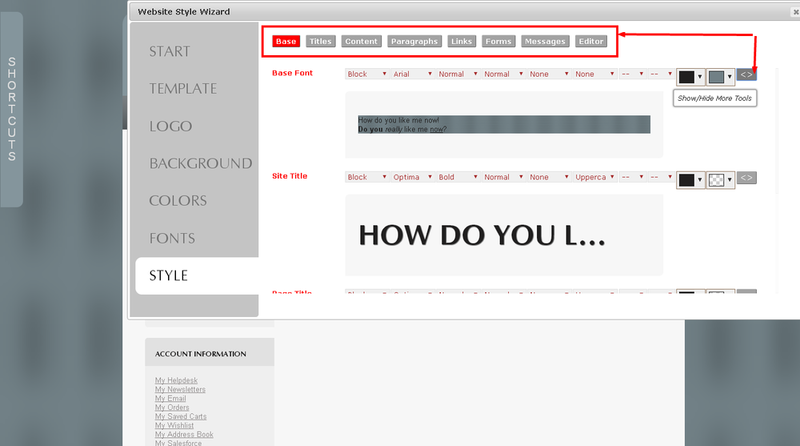 With the Style options open, you can customize your the titles, texts, links, and other user interface elements in your theme. 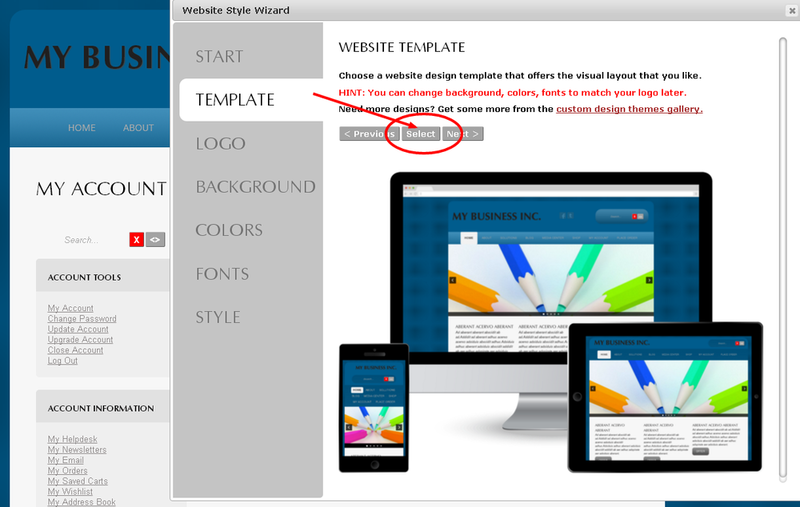 On this screen, click the toggle button ( ) to show / hide more styling tools for each element. When you are done, close and exit the Style Wizard, and refresh your Pageview, then navigate through your webpages to experience your new custom design, and check for content that needs fine-tuning.